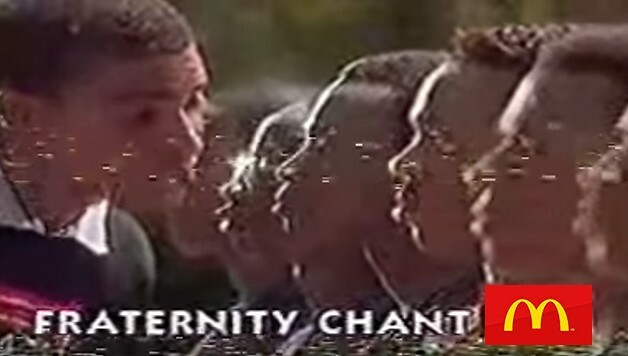 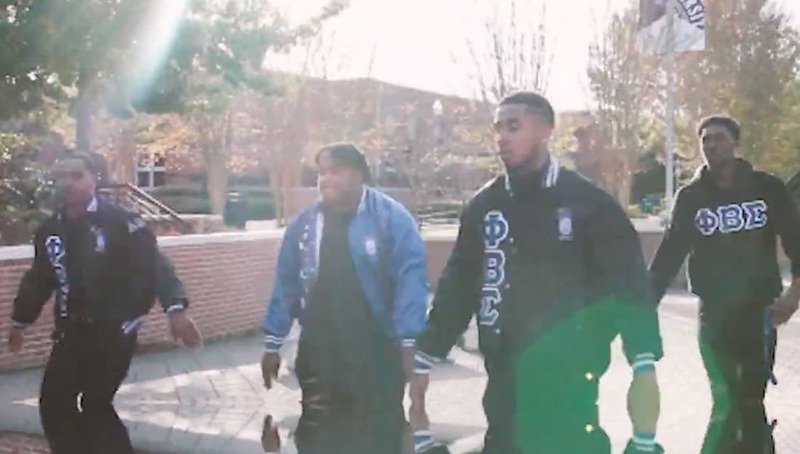 Have you seen how the brothers of Phi Beta Sigma hold it down at Jackson State University?! 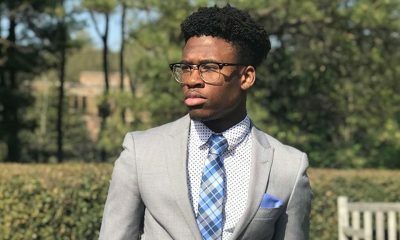 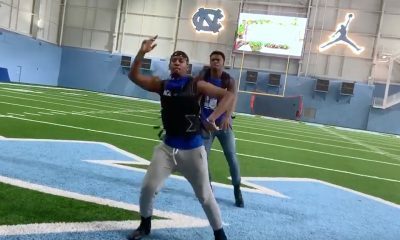 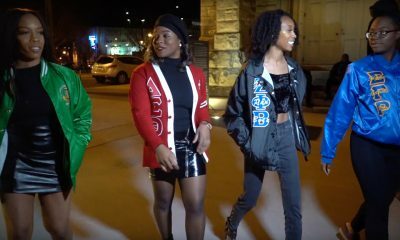 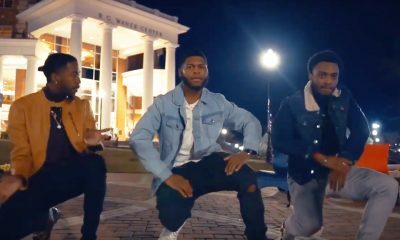 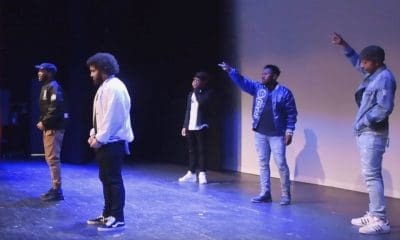 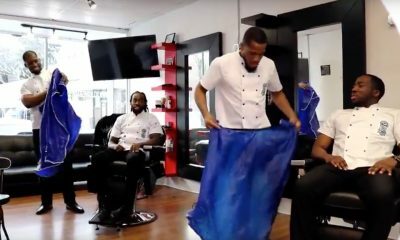 The brothers of the Alpha Beta chapter of Phi Beta Sigma recently dropped a stroll video to reintroduce themselves to campus and kick off the new semester. 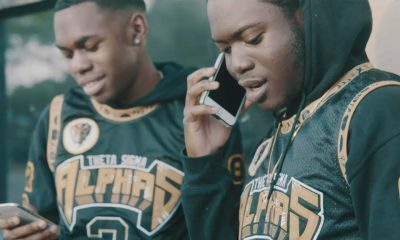 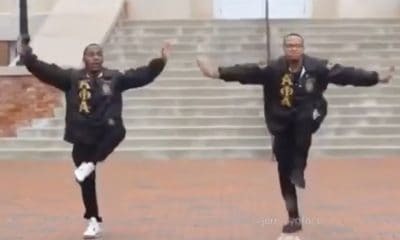 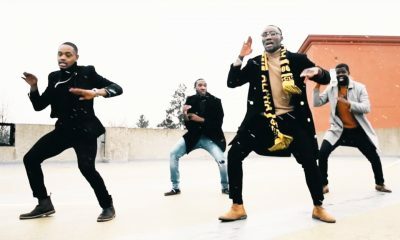 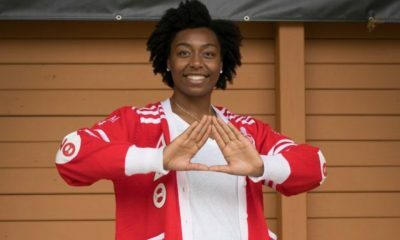 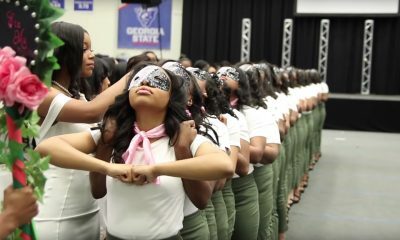 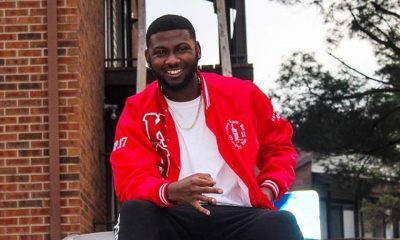 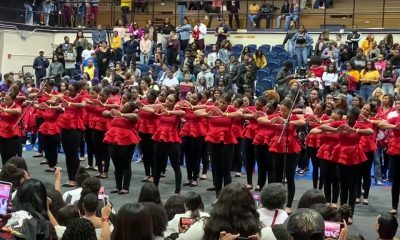 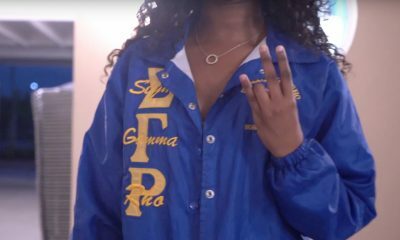 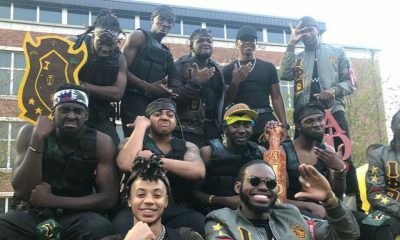 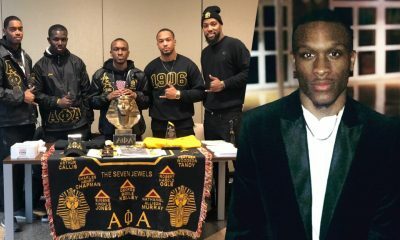 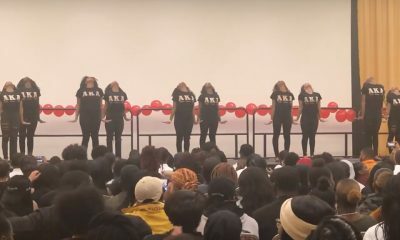 Watch below as the brothers stroll to Gucci Mane in the video that was skillfully captured by Ronza Jr..
Don’t sleep of the D9 greeks at Jackson State University! 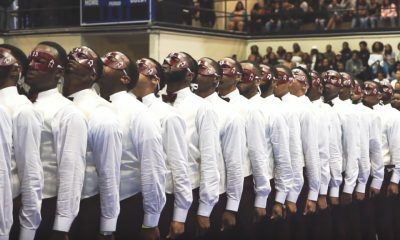 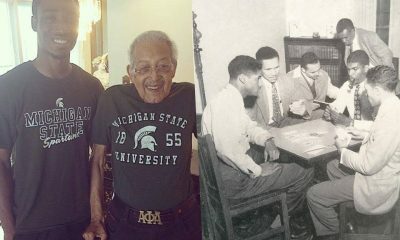 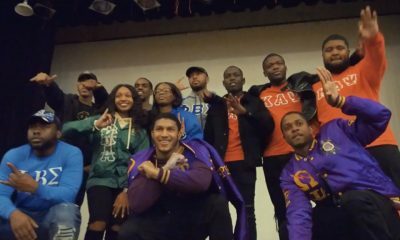 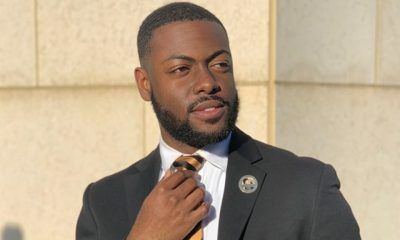 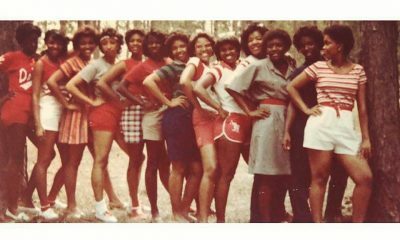 Share this on Facebook if you think these Sigmas from Jackson State University deserve to go VIRAL!